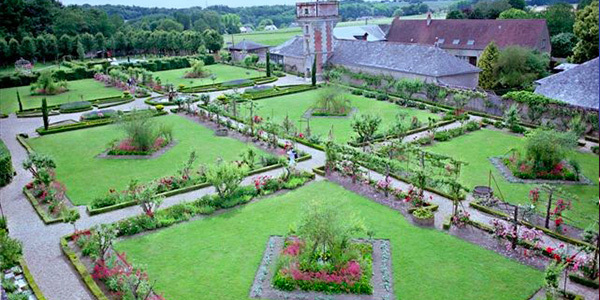 The castles of the Loire, between Tours and Amboise, this historical monument built soon in 1465 by Louis XI , Today and private beautifully furnished, surrounded A wooden Regné On a park with old cedars with a French garden A seventeenth and listed chapel . 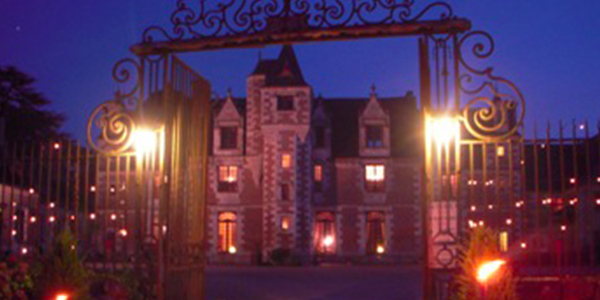 A place steeped in history , conducive to reflection and meditation amidst the famous vineyards of Vouvray . Abandoned for over half a century Jallanges was purchased in 1984 by FERRY BALIN family that restores since with passion and patience. 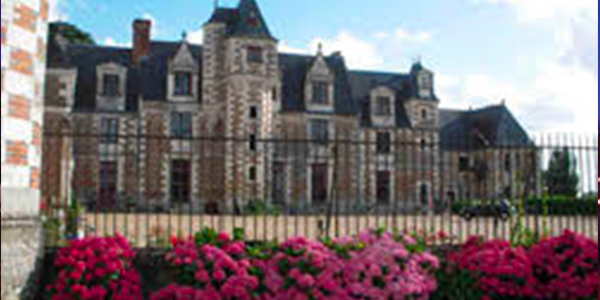 The Château has a choice of 5 individually furnished bedrooms, which make it one of the most beautiful places to stay in the Loire Valley. Our reception hall, The Banneret, offers a wonderful setting for all your receptions from 20 to 400 people. We endearing ourselves to perpetuate in time one of the seventeenth century manor house , so we are very sensitive and appreciative for your courageous adventure and commitment. Thank you for your welcome and good luck ! We enjoyed the castle and its beautiful surroundings and the friendliness of its hosts. Good luck in restoring the area which deserves. A magical place for a full rejuvenation. Calm, beauty, great history. I was really transported into the Renaissance, great rooms , benefits. A very friendly welcome, lovely people . Bravo. See you soon.